We are a diverse team of professionals who are passionate about what we do and more importantly how we do it. At Enhancesoft, we are unreasonably picky about our peers. We hire for the aptitude over experience, and we pride ourselves on having the most passionate team. We are a value-driven company building a business in which high standards permeate all aspects of what we do. We’re maniacally focused on solving real problems for our customers, and solving them elegantly well. At the core of what drives us is one simple phrase, “Make Happy Customers.” We don’t just talk the talk, we walk the walk. Putting the customer first is evident in the products we ship, the services we sell and the support we provide. Enhancesoft is a diverse team of professionals who are passionate about making happy customers. With osTicket and SupportSystem, we’ve created quality, easy to use customer support platforms designed to help businesses thrive.  As Enhancesoft’s Chief Executive Officer, Peter is responsible for leading the company’s vision, as well as product development and growth strategy. 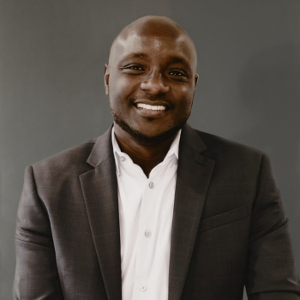 He founded Enhancesoft with a vision of creating simple and elegant tools to get customer support out of a shared email inbox and post-it notes. Born and raised in rural Kenya, Peter has been on the entrepreneurial path since a young age of nine. When not coding, he enjoys reading, running and travelling. He studied Computer Engineering at Tulane University and has been designing and building web/enterprise software for over a decade. As the Vice President of Operations and Support for Enhancesoft, Karen is the go-to person for all things (except coding!). Once she joined the team, the company published the phone number and it hasn’t stopped ringing since. She is the advocate of the customers to the developers and ensures their voices are heard. Alexandria is Karen’s hometown and she looks forward to the day it is a central tech hub of Louisiana. When she isn’t talking your head off, she’s still the bubbliest person in the room. She studied Mass Communications at the University of Louisiana at Monroe and has experience in nonprofit fundraising, sales and getting things done. 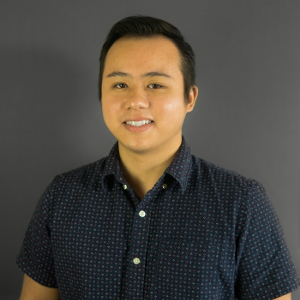 As one of Enhancesoft’s Software Developer, Kevin is responsible for writing/maintaining the codebase for osTicket, helping with the technical support calls, and managing the general awesomeness around the office. He was born in Pollock, Louisiana and enjoys film photography, traveling, and playing video games when he’s not coding. He has some college education with Fine & Graphic Arts at Northwestern State University and has also completed the Tech Talent South Code Bootcamp in New Orleans. As the Front-End Developer for Enhancesoft, Hoa is in charge of leading a complete redesign and development of the user interfaces of each of our core products (osTicket & SupportSystem) as well as maintain the codebase and graphics for all of our websites. He was born in New Orleans, Louisiana and also has an interest in game development using Unity3D and graphic designing. When he’s not coding, he loves to travel, go to the gym, and play video games. He studied Computer Science at McNeese State University and has been coding since the age of 15. 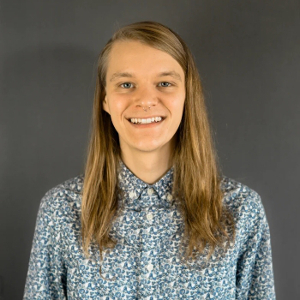 As a Software Developer for Enhancesoft, Adriane is responsible for the backend development and documentation of our core products including helping with the technical support calls. 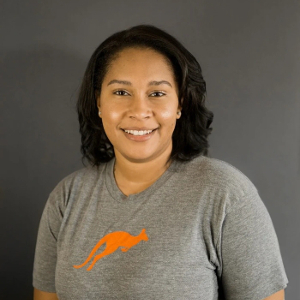 Born and raised in Alexandria, Louisiana, Adriane has experiences in Salesforce and Mainframe development. Outside of her professional career, she enjoys playing video games, archery, the bass guitar, and also likes to spend time with friends and family. She graduated from Northwestern State University with a bachelor’s degree in Computer Information Systems. Chloe joined Enhancesoft as an Customer Service Agent. 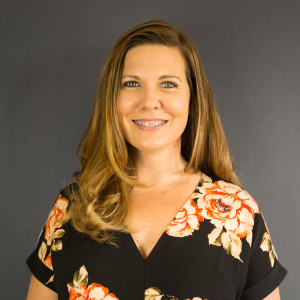 She is responsible for assisting the day-to-day office tasks, scheduling meetings, booking and keeping up with travels, and everything in between. 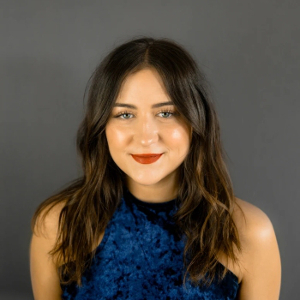 Born and raised in Alexandria, Louisiana, Chloe enjoys photography, working out, reading, exploring the world, meditating, and drinking coffee on her leisure time. She has some college education as a business major at LSU - Alexandria. 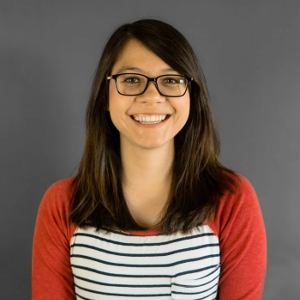 Bianca is Enhancesoft’s Customer Support/Sales Agent and is responsible for assisting in the company’s growth by converting inquiries into subscribers in addition to acting as a main point of contact for our customers. She also assists with handling both demo and troubleshooting calls. A native of Alexandria, LA, Bianca enjoys reading non-fiction, baking and trying DIY projects in her downtime. She is also an accomplished violinist. She has some college experience at the University of LA-Lafayette as a business major in addition to her experience in sales and marketing.